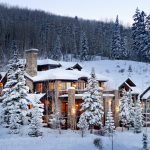 Looking to purchase a ski home? 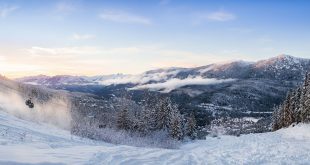 The Central United States is home to several ski hills, many of which are world class with surrounding villages built to utilize mountain activities year round. 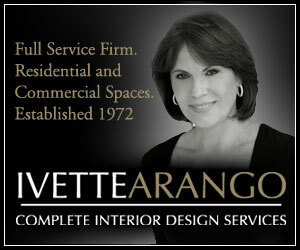 With a multitude of property listings, big and small, these centers are hot spots for acquiring prime real estate. 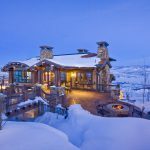 Our luxury agents only provide us with the best listings, and we have selected some of our favorite luxury ski homes of the season to share with you. Snowmass Ski Area features over 3,300 ski-able acres with 94 trails and 21 chairlifts. Choose between mellow runs of cruisers and glades or the more thrilling steeps and terrain parks, while never skiing the same ground twice. 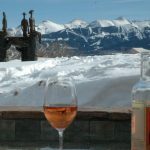 Additional to Snowmass’ claim to massive amounts of snow and terrain, several on mountain dining options can be found from a quick bowl of chili to a full European-style lunch. Perhaps indulge your senses with their weekly Farm-to-table dinners featuring an open-air meal on the mountain. Enjoy a gondola ride to the mid-mountain winter wonderland where other family friendly activities can be found like the Breathtaking Alpine Coaster, tubing, or s’mores and hot chocolate by the fire. Be sure to check out the newly completed base village featuring a skating rink, climbing wall, and Limelight Hotel. 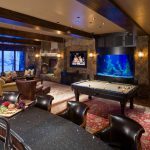 Decorative warmth, luxurious finishes, and sturdy craftsmanship comprise this 8,000 sqft estate known as, the very best of Snowmass. 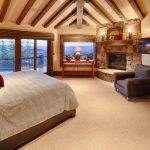 With seven bedrooms, a swimming pool and hot tub, lavish media room, and panoramic mountain views, this ski in/ski out lodge has everything you could want when it comes to mountain retreats. Bending stairs of solid stone and metal rail, flow up from one level to the next and from it another stair, more grand than the next spans to the topmost level of the estate. 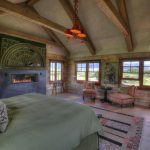 Every corner, every room, every inch of the resort-style lodge has been carefully integrated with the craftsmanship of home decor and furnishings one would expect to receive from only the master of builders. 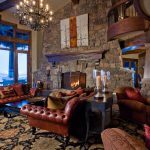 Jackson lays within the Jackson Hole valley, just south of Yellowstone National Park and Grand Tenton National Park, featuring 3 world class ski resorts to choose from. Jackson Hole Mountain resort is the main ski and snowboard resort in the valley, offering over 2500 acres of the best riding in North America through the winter months. In the summer months, enjoy other lift activities like biking, hiking, and paragliding. Take a day-trip to the neighboring Grand Targhee Resort by bus during the winter season. Known for light powder, cat skiing, scenic beauty, and excellent value. 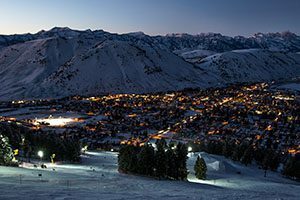 Finally, relax with the only night skiing in Jackson Hole at Wyoming’s first ski resort, Snow King Mountain. 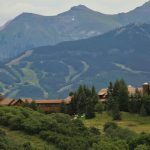 Known as the “Town Hill” and hub of Jackson, year round activities of hiking, biking, and back-country trails can be found here, not to mention one of the best chairlift views in the valley. 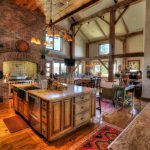 Rustic past meets modern future in this embracive estate, encompassing space, beauty, and sweeping views. 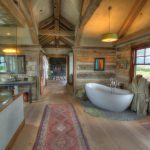 Elemental stone and reclaimed wood gives this amazing structure its amplified strength and resolve. Mellow roofs cap the sweeping exterior walls, rising up to seemingly meet the mountain filled skyline. Once within, the main greeting and living room stretches towards the ceiling, accommodating floor to ceiling windows which frame the entire Tenton Range. 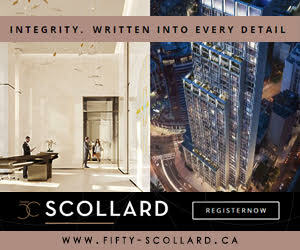 Natural light beams through the plentiful windows, showcasing unique views from each room. Openly spaced corridors branch off from the main living spaces leading to the homes 5 generous bedrooms and accommodating bathrooms, ensuring plenty of room for family and friends to live comfortably among each other. 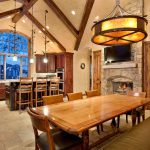 Finally, a large 3 car garage and storage area is the perfect addition to enjoying mountain living in Jackson Hole. 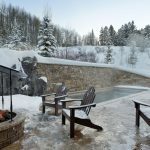 Park City began as a silver mine in the late 1800’s and after its peak, locals began exploring the mountains, later discovering “The Greatest Snow on Earth”. Perched within the Wasatch Mountains 6,900 feet above sea level, 348 trails wind across 7,300 acres, offering the most groomed runs in the country. Park City Mountain also features a lift branching directly off their Main Street for easy access to several shops, restaurants, and bars. Enjoy skiing, snowboarding, snowshoeing, snowmobile tours, and hot air balloon rides in the winter months, and access to Utah’s newest golf course, hiking, biking, and historical mining tours in the summer months. Just 32 miles from Salt Lake City International Airport, this four-season town offers easy access to year round activities for the whole family. 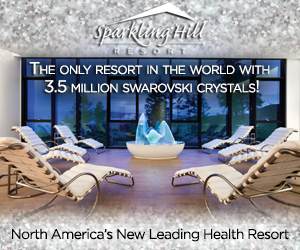 Come see why Park Mountain is voted no. 1 ski resort in America. The stunning architecture of this mountain side palace rises seemingly up from the very stone and ice to which sits so elegantly upon the surrounding land. Fortified chimney stalks line elegantly poised roofing, shielding over and along windows and balconies. 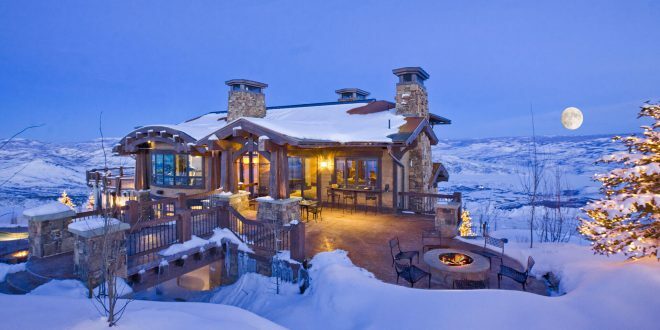 Stone masonry and elegant wood accents give a rustic look and warm feeling which contrasts the icy exterior. Feel at home in the comfortable floor plan, also boasting luxury amenities of a heated outdoor pool, elevator, steam room, sauna, theater, Savant AV and Lutron lighting control throughout… and perhaps one of the more notable features; 4,500 sqft of heated deck space. 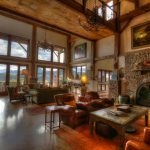 Stunning architecture, and awe-inspiring panoramic views coupled with close proximity to America’s no.1 ski resort make this luxury ski home a must see!